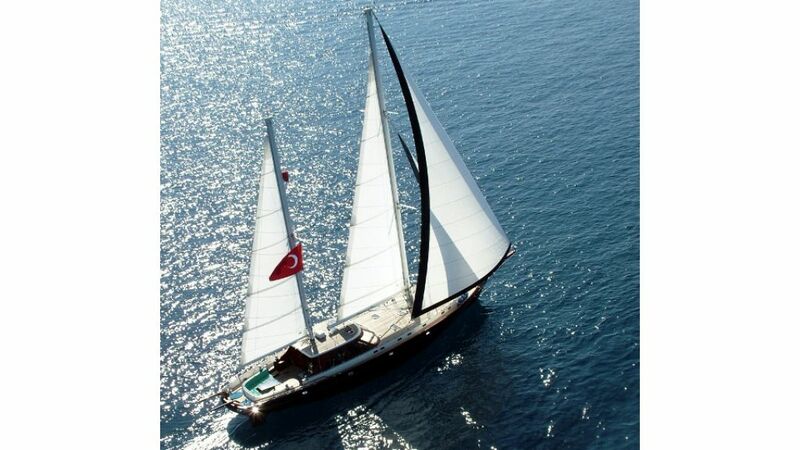 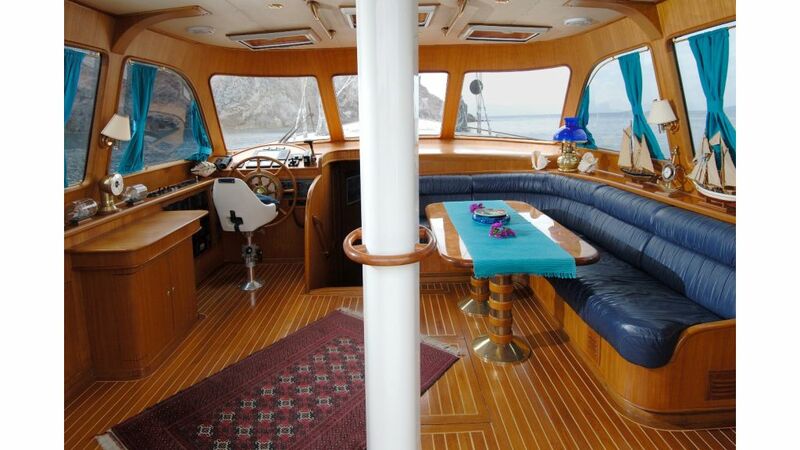 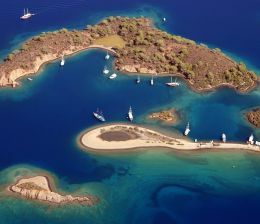 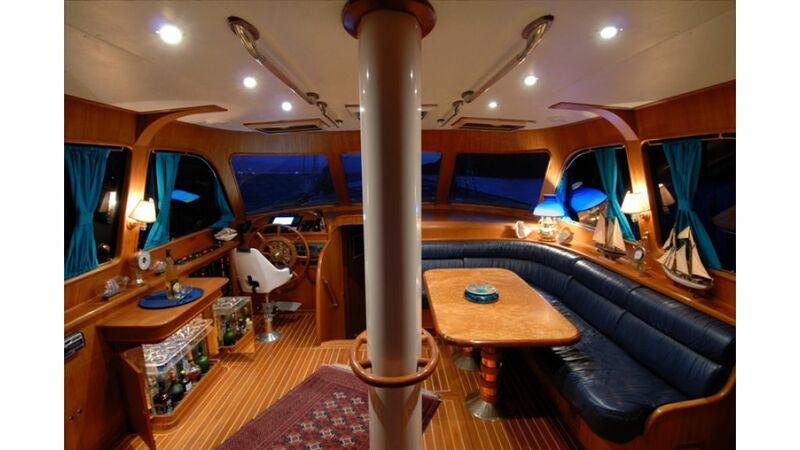 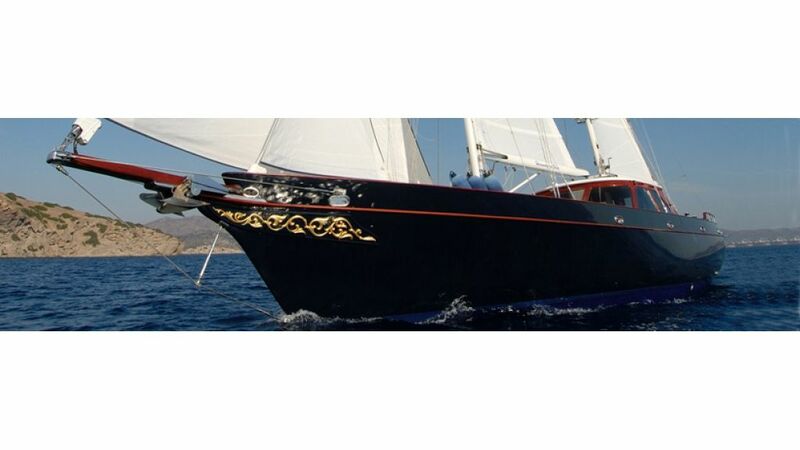 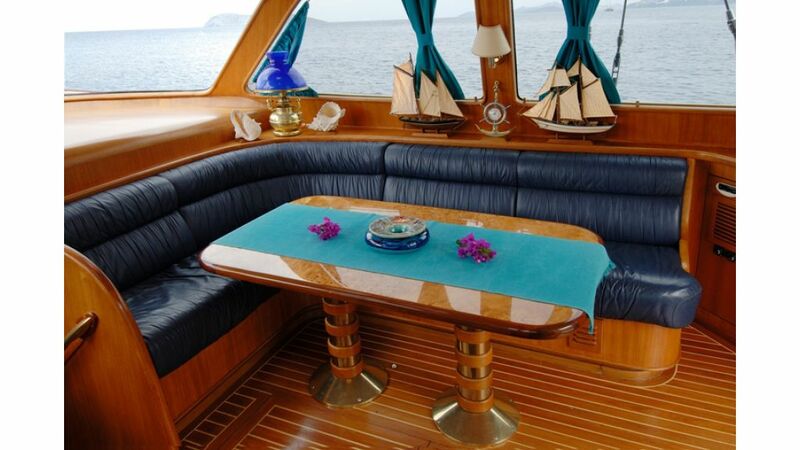 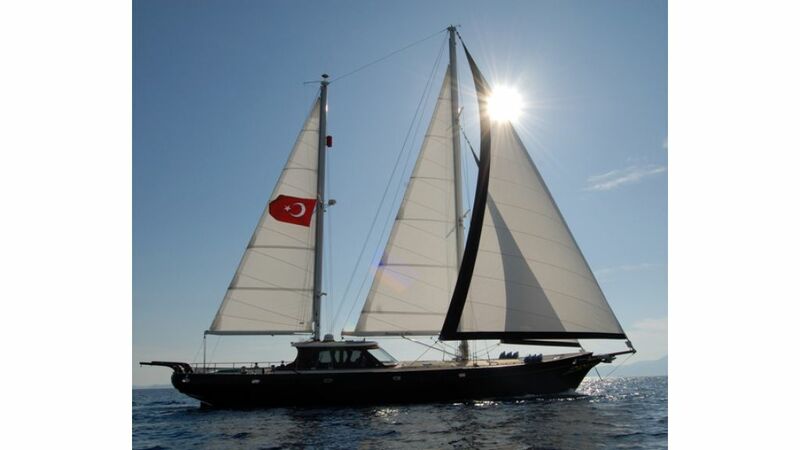 Sailing Yacht with reference nr 9010 has been built in 1992 in Tuzla istanbul with utmost love and affection as well as highest quality wood , epoxy and stainless steel and very expensive amenities to accomodate 6 guests in luxury. 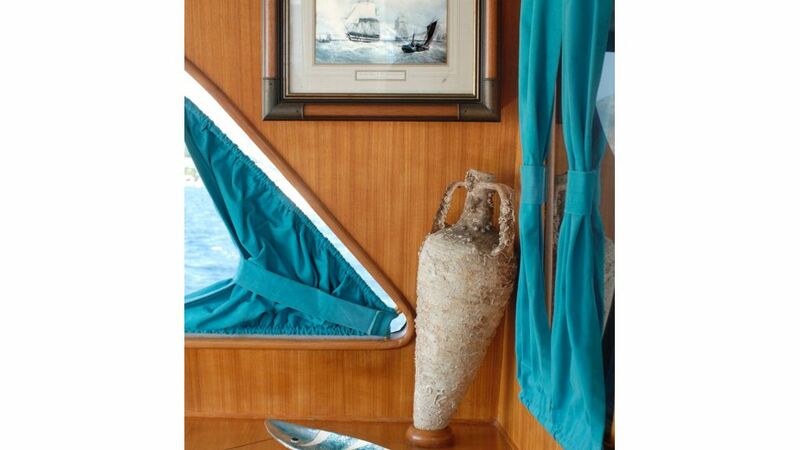 as you can see the owners has not spared a dime and decorated her with beautiful objects and decorations. 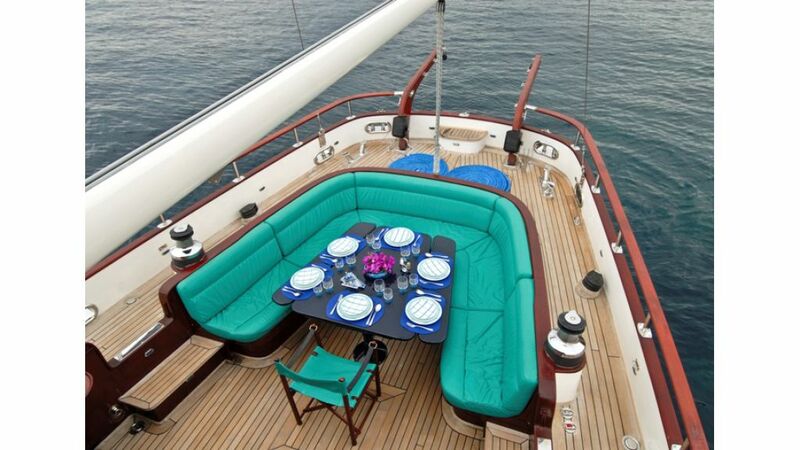 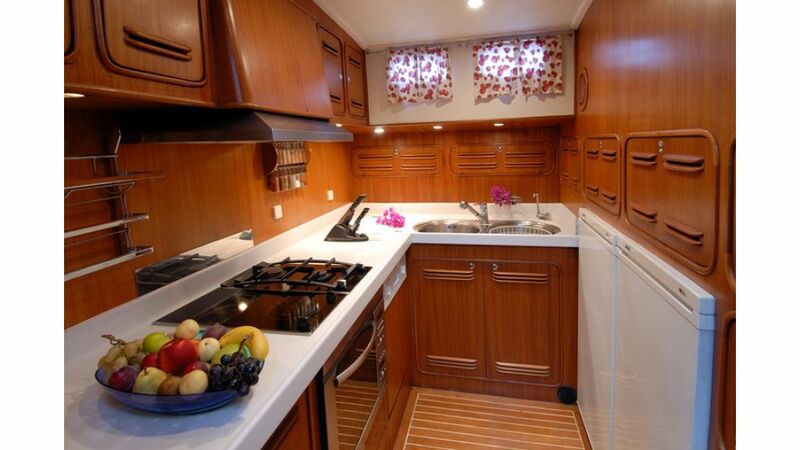 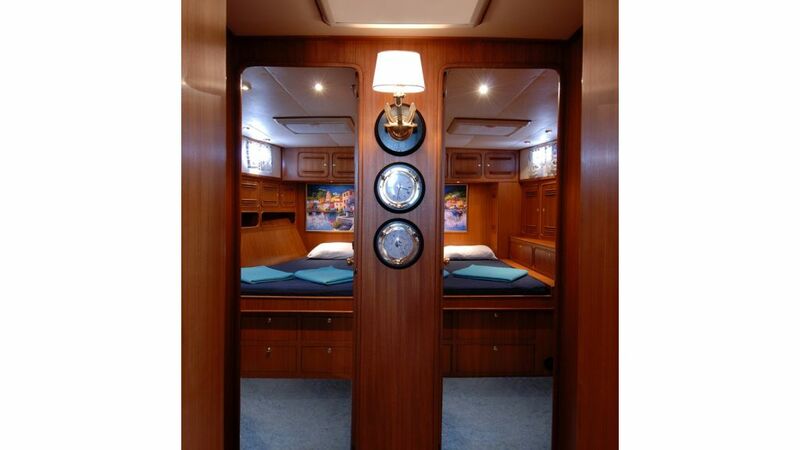 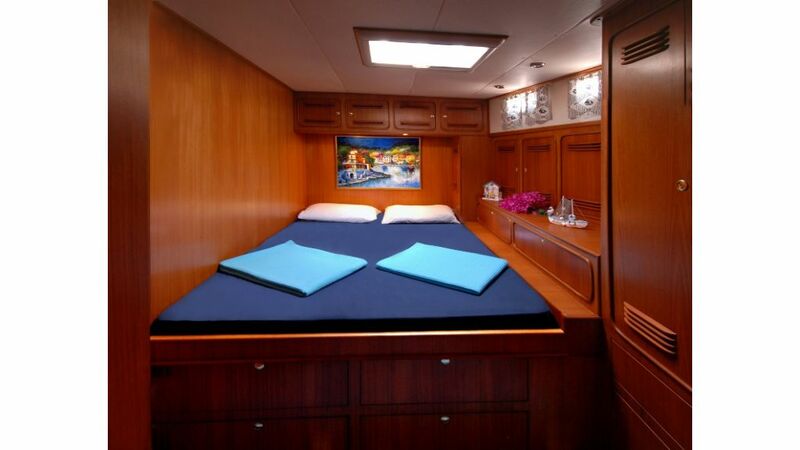 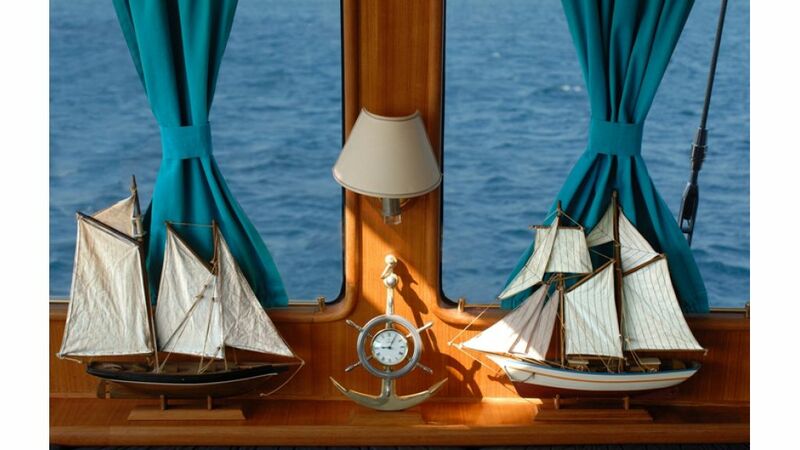 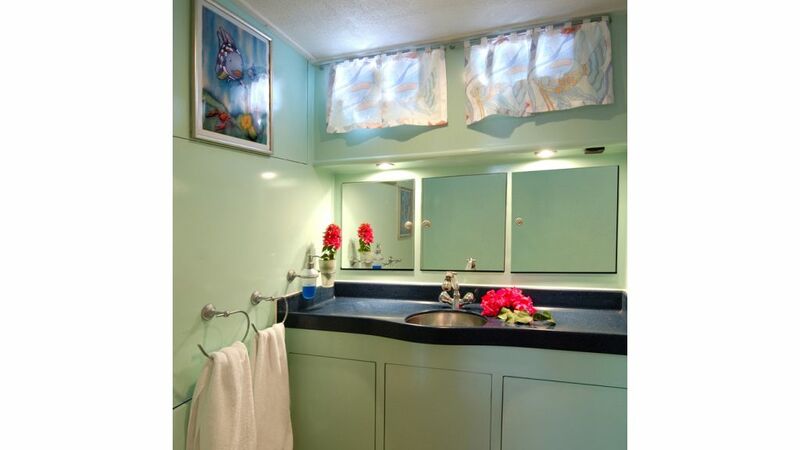 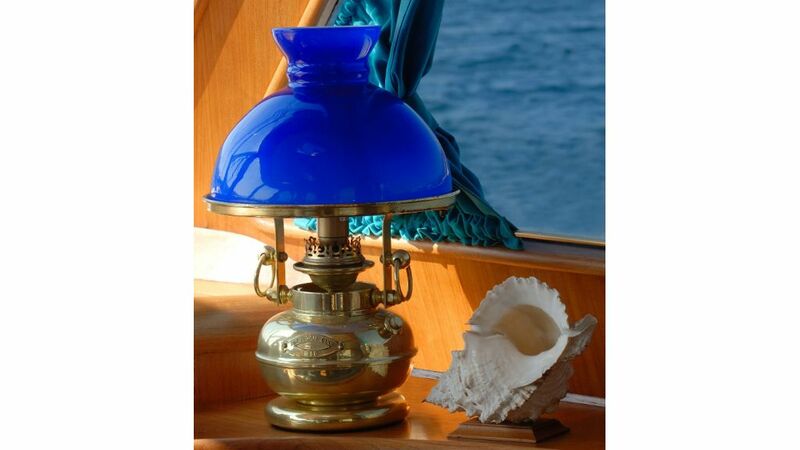 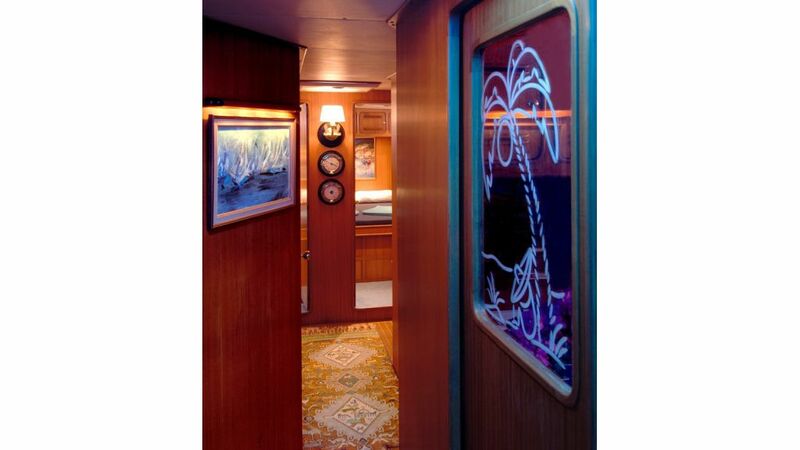 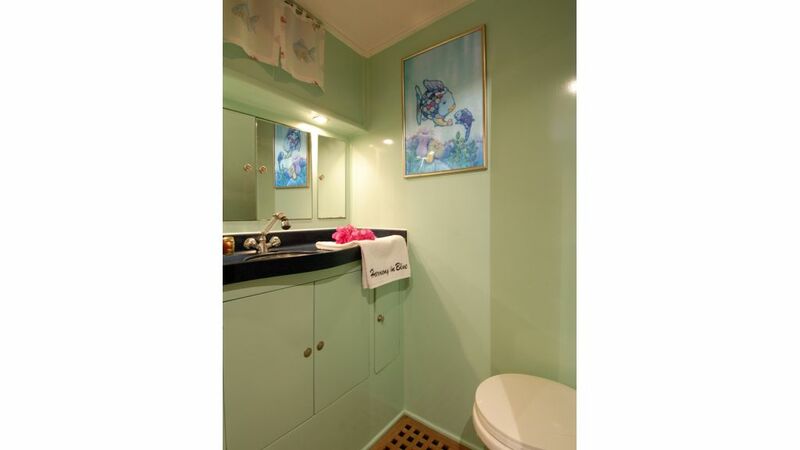 she has been completely refitted to update her interiors and amenities as if she was built as brand new. 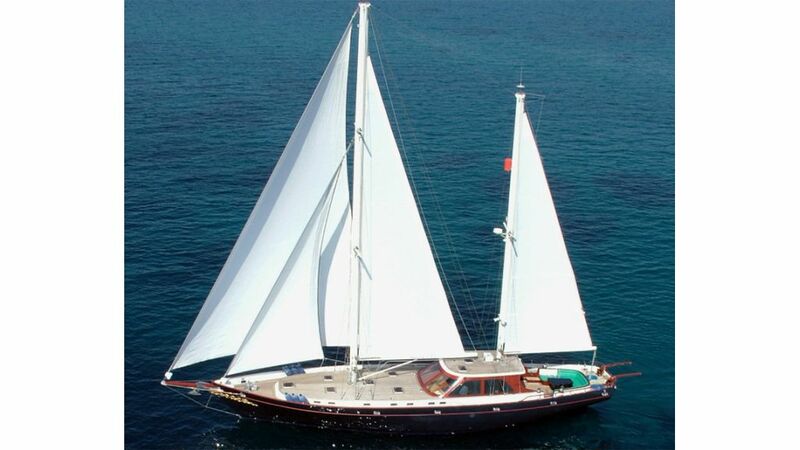 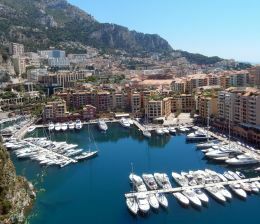 her asking price is 330.000 euros which should be considered as bargain.